More info here, included recommended readings. Ooo. 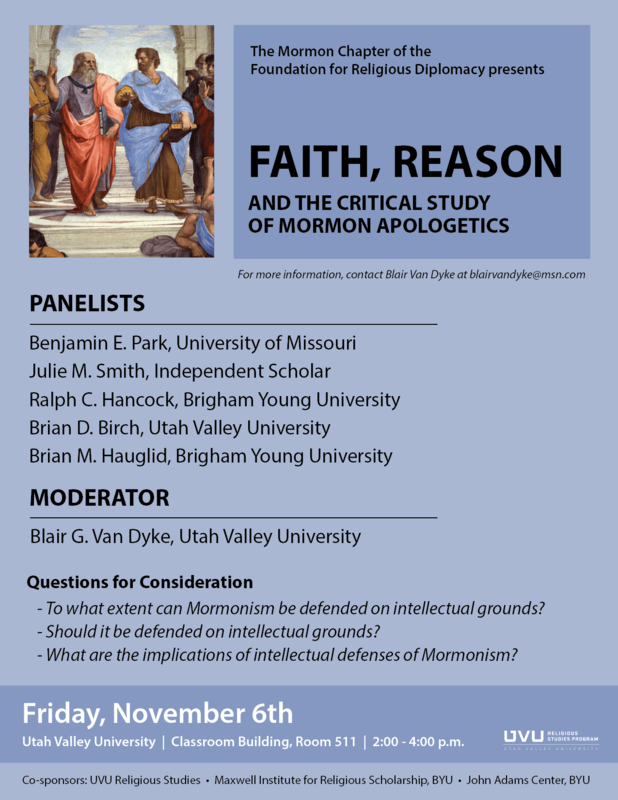 I unfortunately missed the SMPT conference at BYU last month. This one I think I will definitely try to hit. Hope this goes well. If you can, notes would be nice for those who can’t be there. Wow, you are so lucky to have access to interesting discussion and conferences. I wish we had this in NZ more often.